New Secret Code for Snowball! Hi Guys, Today I have a brand new code for a Christmas Snowball – enjoy! We hope you enjoy this brand new code! Make sure you click on it to see what happens! That’s all for today, guys! 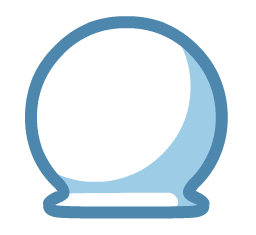 Stay tuned to MME, as we’ll be bringing you more secret codes and Moshi News when it’s released! New Secret Code for 150 Rox! Hi Guys, Today I have a brand new code for 100 Rox, we’re the first on the web to share this so enjoy! We hope you enjoy this brand new rox code! Spend it wisely! That’s all for today, guys! 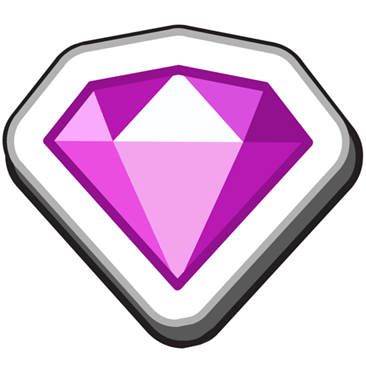 Stay tuned to MME, as we’ll be bringing you more secret codes and Moshi News when it’s released! New Secret Code for Moshi Movie Soundtrack Item! 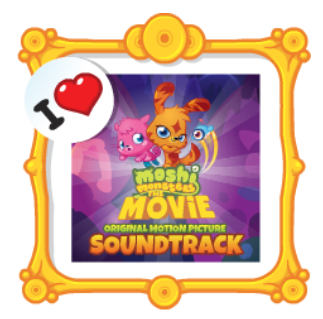 Hi Guys, Today I have a brand new code for a Moshi Movie Soundtrack Wall Item! We hope you enjoy this brand new cool item! I think it’s really cool! That’s all for today, guys! Stay tuned to MME, as we’ll be bringing you more secret codes and Moshi News when it’s released!